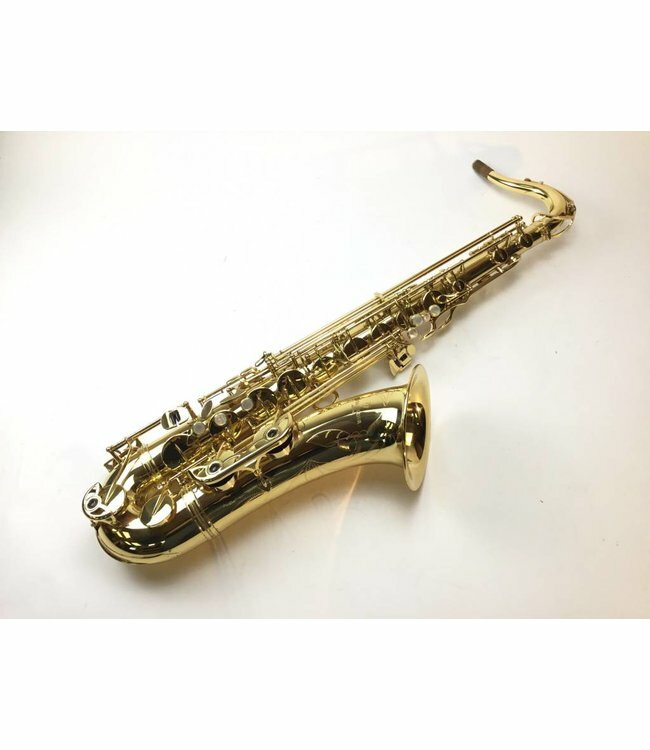 Used Yanagisawa 901 tenor saxophone in very good condition. Plays with round full sound. Original lacquer 98% intact with some slight surface scratches throughout and minimal wear at contact points. Perfect step up or doublers instrument. Comes with original case.